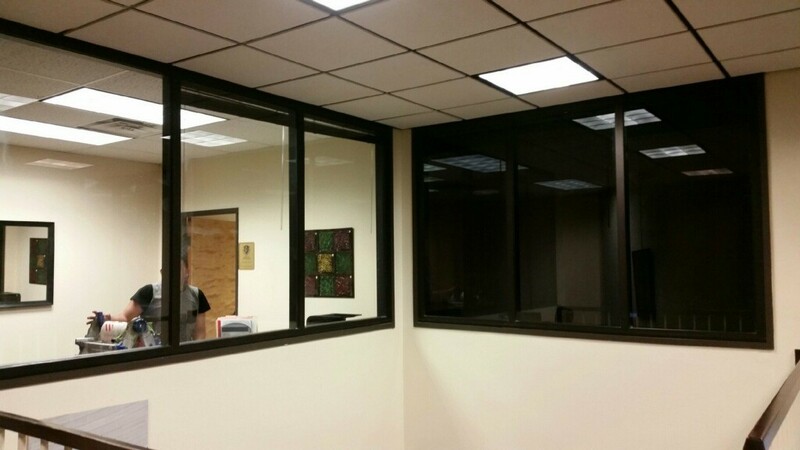 Get a free quote for commercial window tint. Keep your vehicle cool and looking great with Leon’s. If it has windows we can tint it! Reduce your summer cooling bill with affordable window tint. 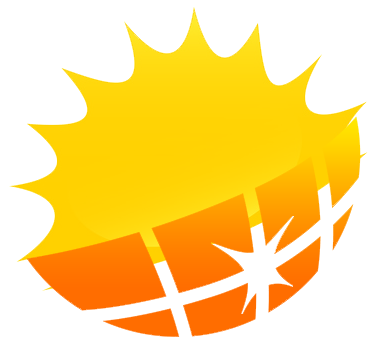 Is the sun burning your customer’s eyes?